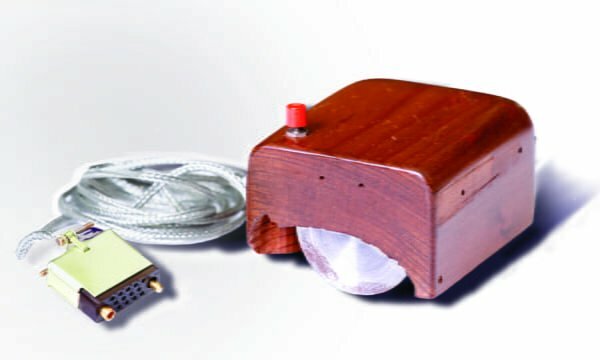 Invented by Douglas Engelbart in 1964, the computer had a wooden shell encasing a circuit board with two metal wheels to move it. On September 9, 1947, Harvard computer scientist Grace Hopper found a moth in her computer circuitry. The moth was stuck between two relay contacts causing a signal break. Intel can now pack more than 100 million transistors in each square millimeter of chip. Perry Jones is a content wizard, film critic, researcher, and author. He's published a number of eBooks and runs several profitable websites such as Black Diamond Social Club and UFOBeat.